Garden in style with the Statesman Superior Women’s Gardenrunner Clog. 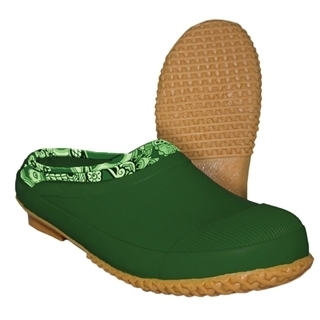 Made of durable neoprene, these clogs are 100% waterproof, insulated for warmth, and feature a removable insole. The EZ Clean outsole provides excellent traction in the slipperiest conditions.